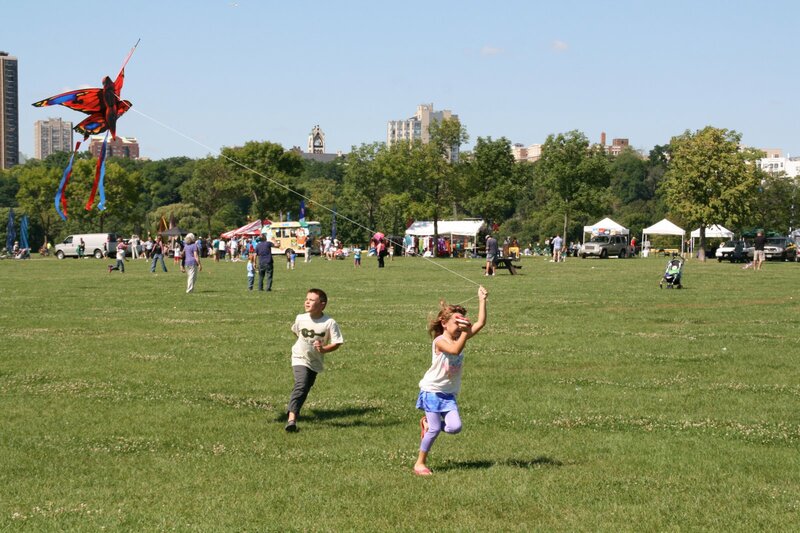 Kids were able to run freely with their kites on the lakefront all weekend. Photo taken by Jeramey Jannene on September 7th, 2014. All Rights Reserved.